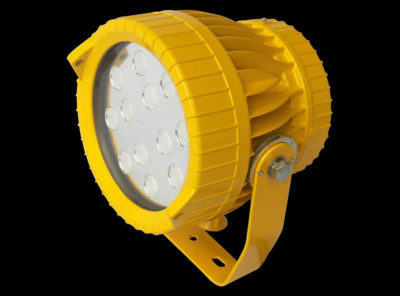 Explosion proof lighting comes in a variety of lighting types such as LED, high intensity discharge (HID), fluorescent, & incandescent. 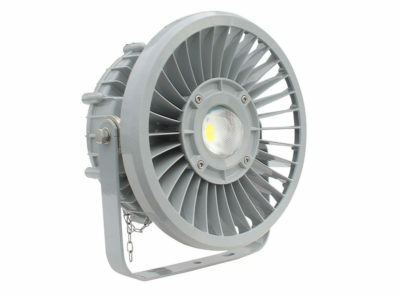 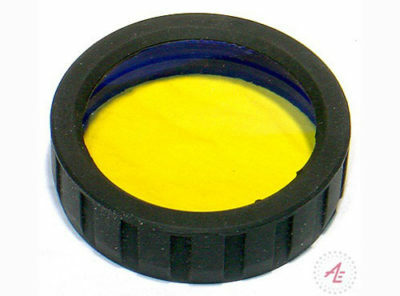 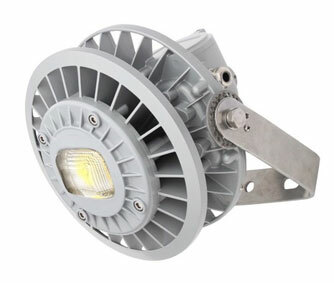 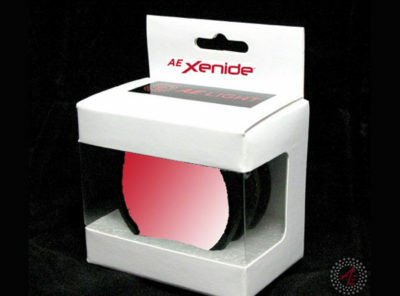 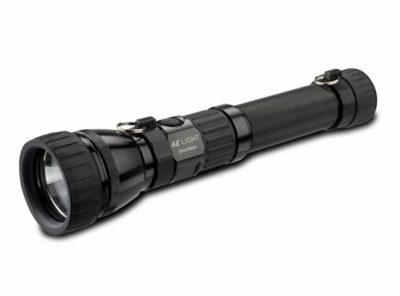 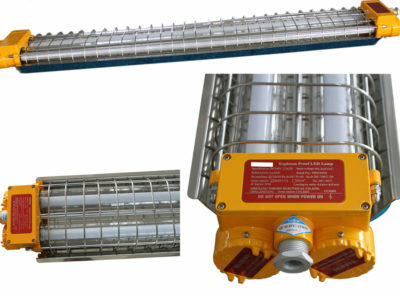 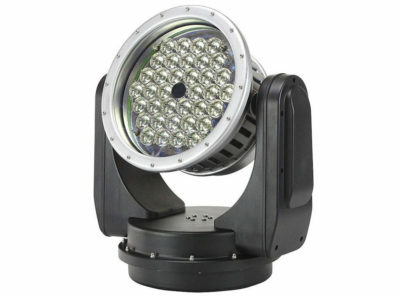 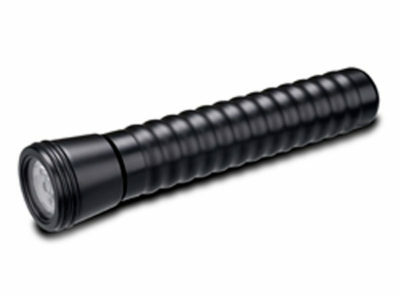 Most of the newer Explosion Proof lights are LED types for use in explosive environments for general lighting purposes. 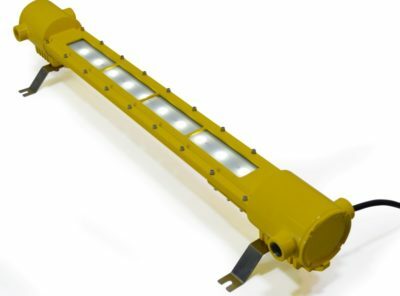 Many Explosion proof lights are also used for portable lighting applications such as petroleum cell cleaning areas. 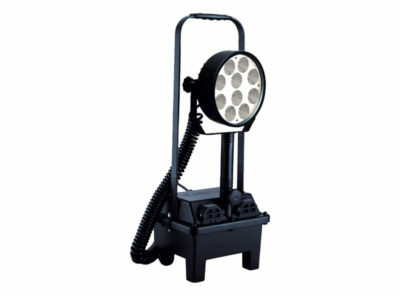 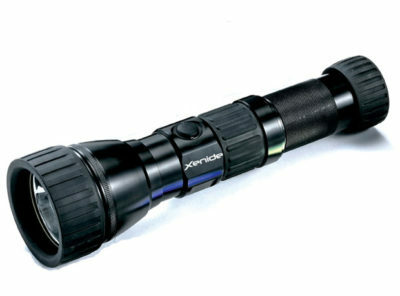 HID explosion proof searchlights are used where greater lumen output is required and farther throw.